Laundry business has potential to develop into a rapidly growing industry, which makes it difficult to manage. 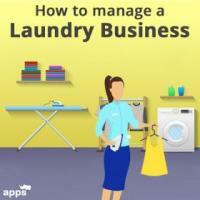 Here are 10 ways to manage laundry business. 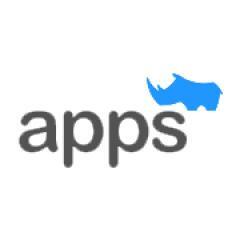 AppsRhino is a mobile app development company that powers on-demand apps and business apps for entrepreneurs and enterprises. Globally, according to research, the market was valued at $66.6 billion in 2017. And, the U.S.A. contributed around 26.9% of the global laundry service market share. Online technology is taking hold of the market notably in previous years. It has revolutionized the on-demand industry. According to Zion Market Research, the online on-demand laundry business was evaluated at USD 9,358 million in 2016. The market is expected to show a CAGR of around 34% between 2016-2024. The future is as bright as sunshine but to manage laundry business is not an easy task especially when there is cut-throat competition. You should not only have complete knowledge about the market but also an understanding of blending technology and marketing with business.